There’s a chance TV One’s “Bobbi Kristina” movie may never see the light of day. 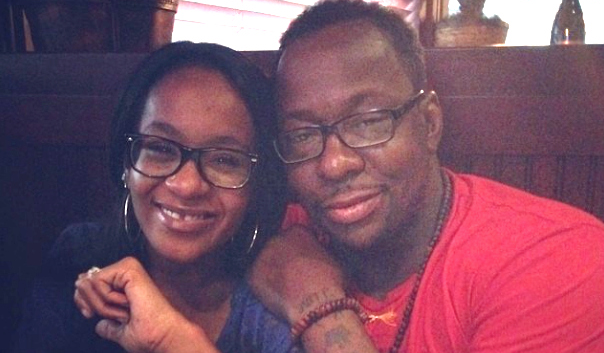 A Manhattan judge has put the unauthorized biopic on pause until Bobby Brown and theBobbi Kris’ estate joined forces in a $2 million lawsuit to stop the movie from airing claiming it is defamatory. The elder Brown initially was suing for $1 million but the amended lawsuit seeks $2 million. Do you plan on viewing the “Bobbi Kristina” movie if it airs?